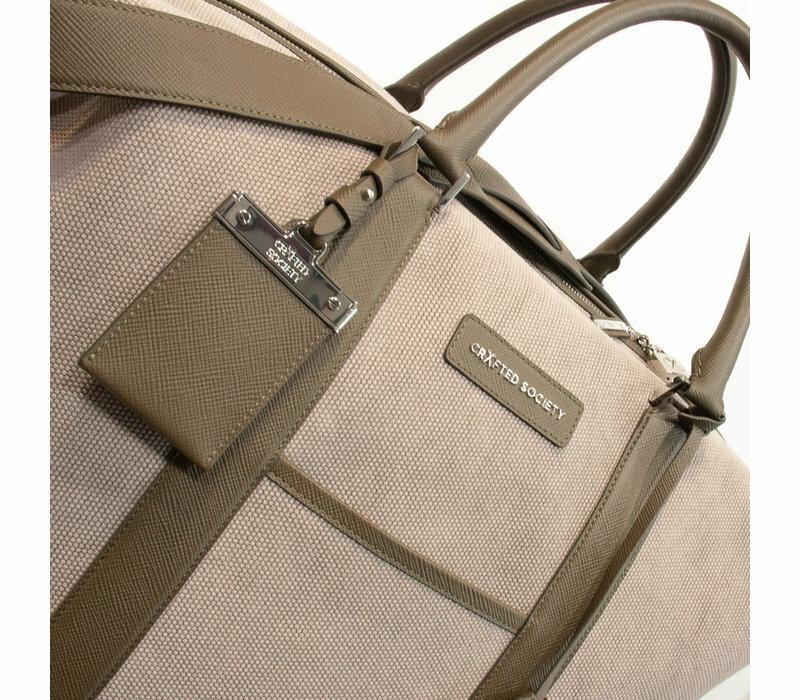 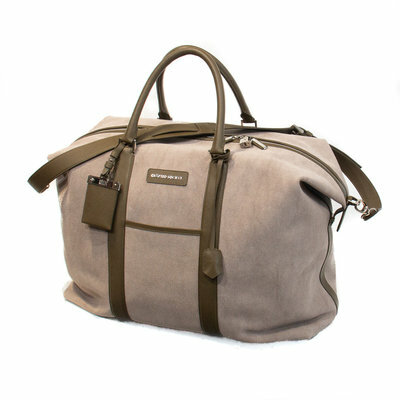 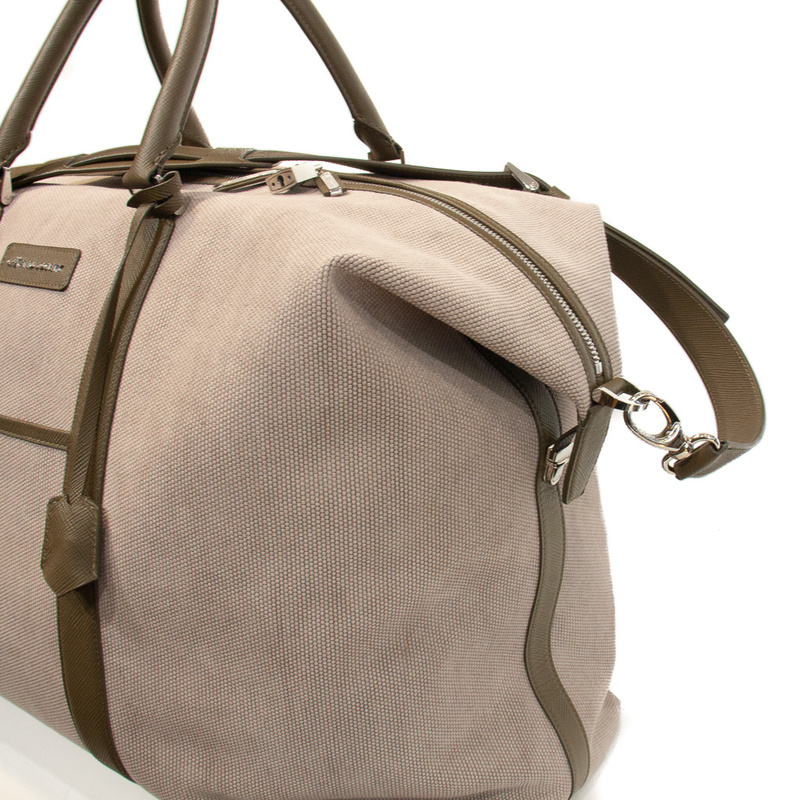 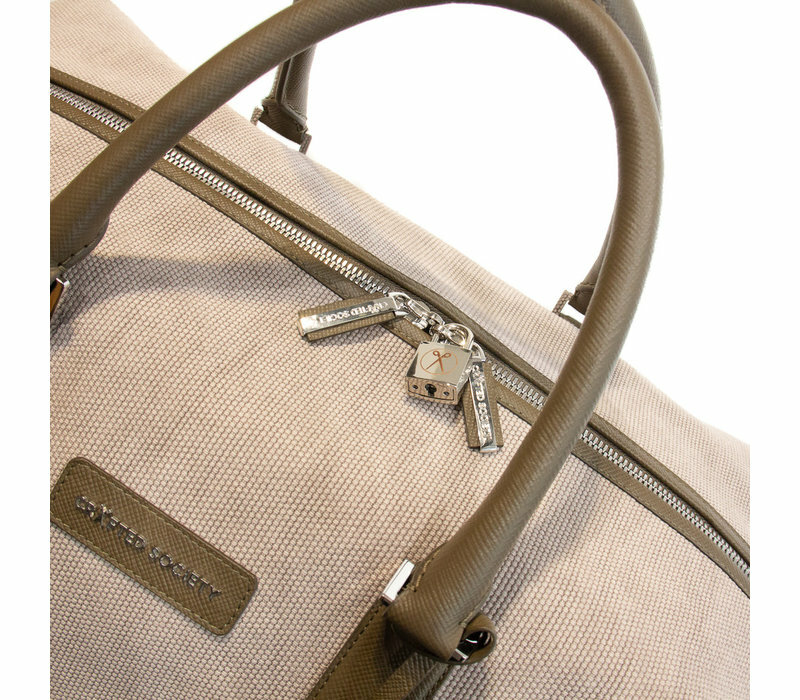 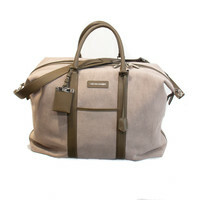 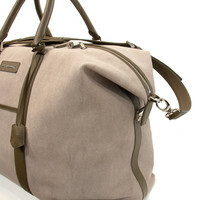 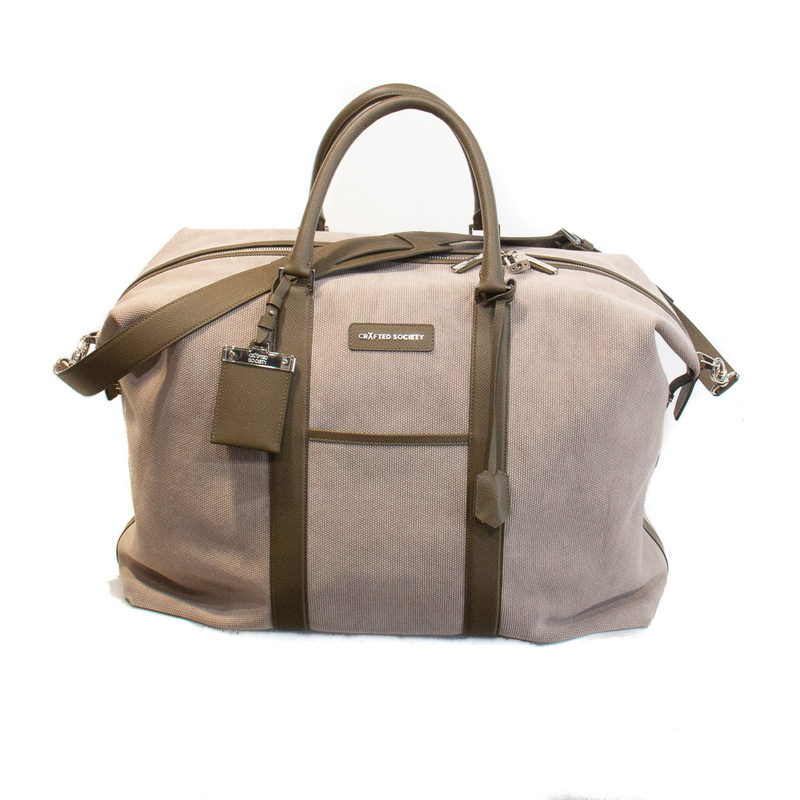 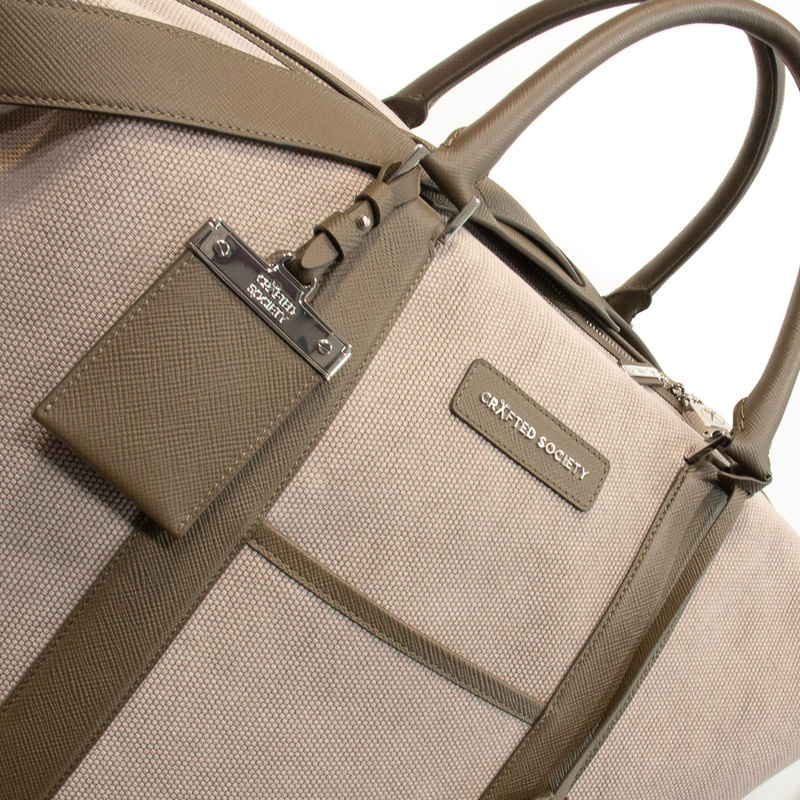 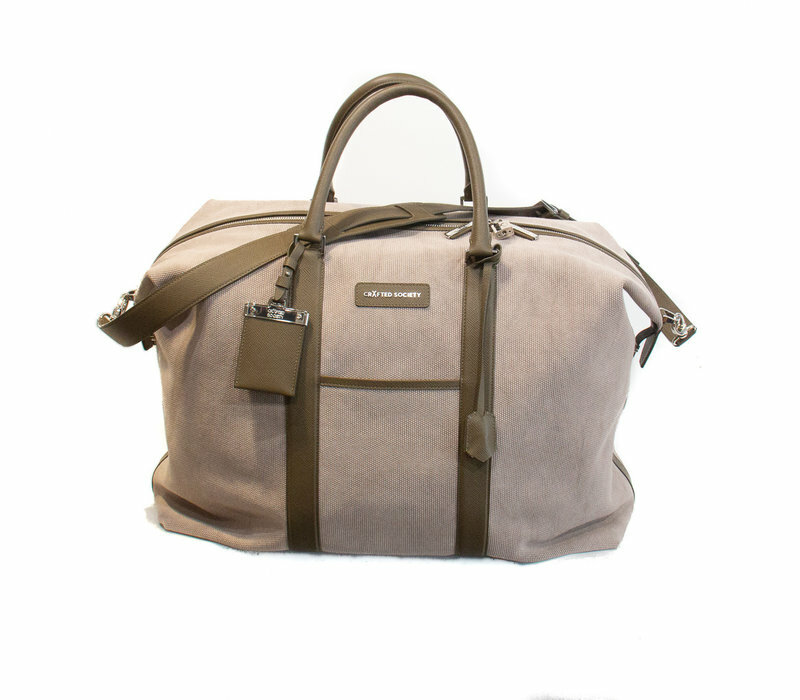 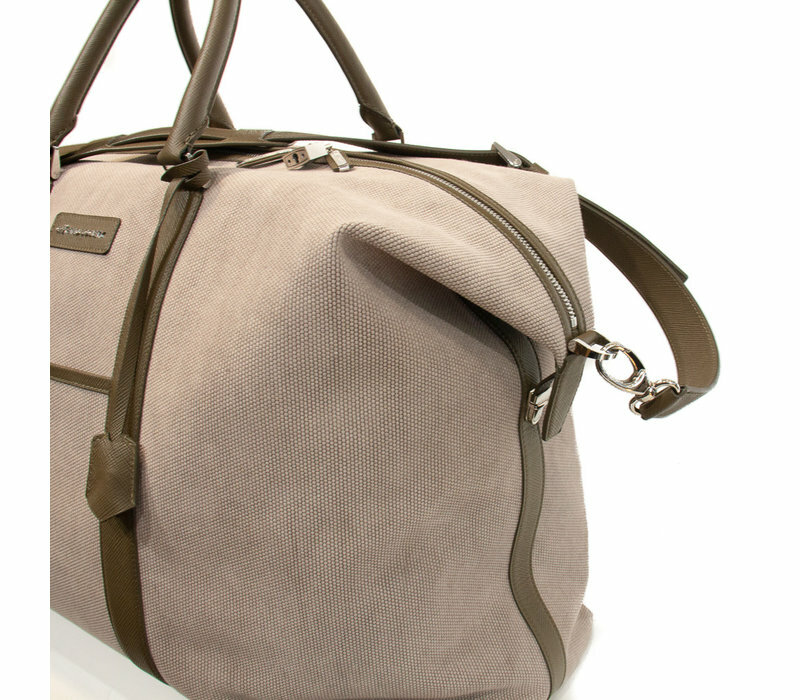 Our "Nando" Weekender Holdall is part of our debut carry-on travel and small leather goods collection. 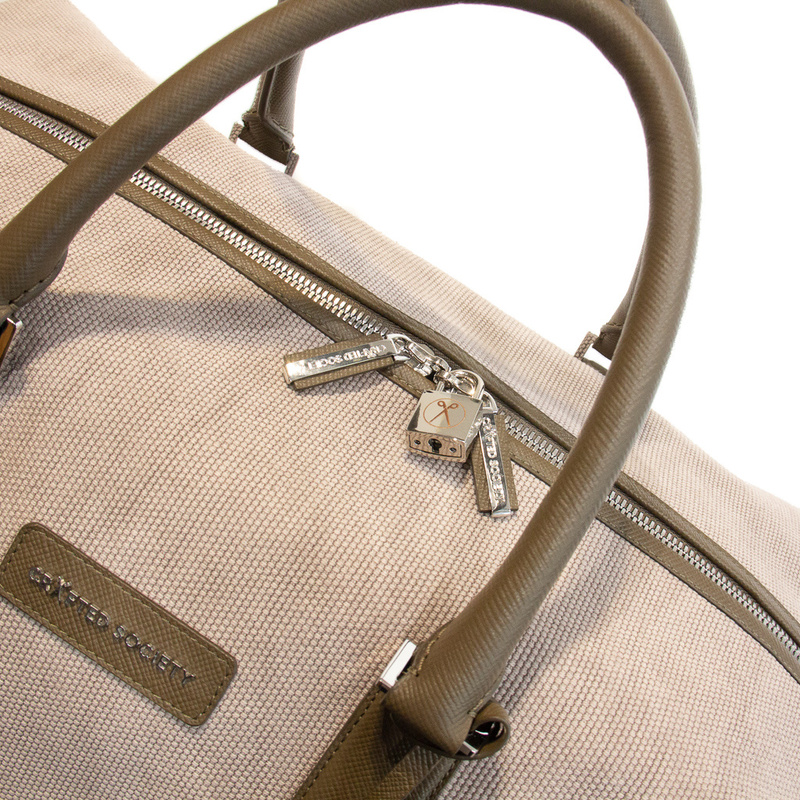 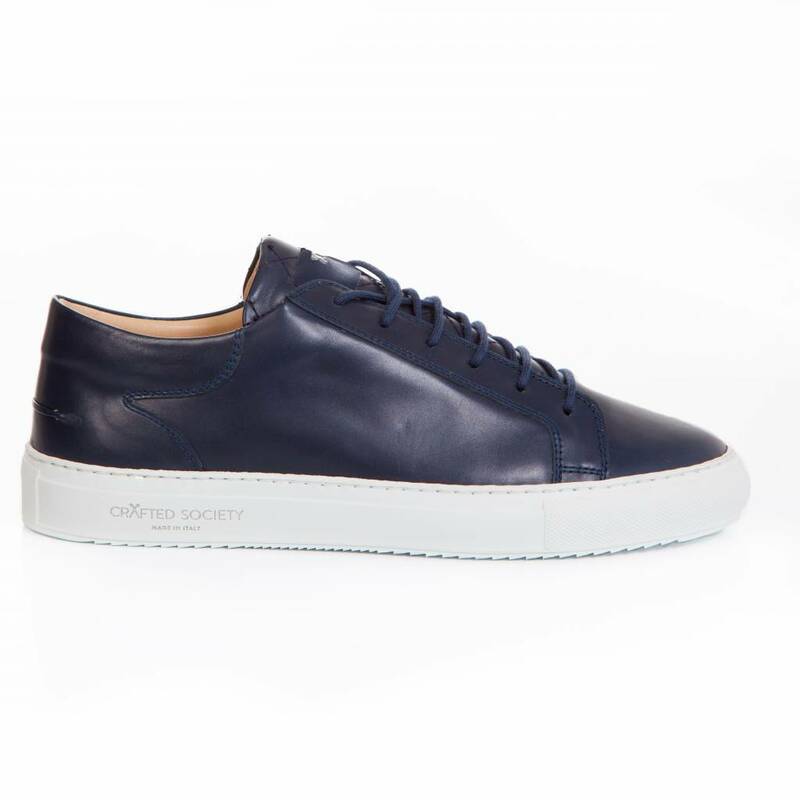 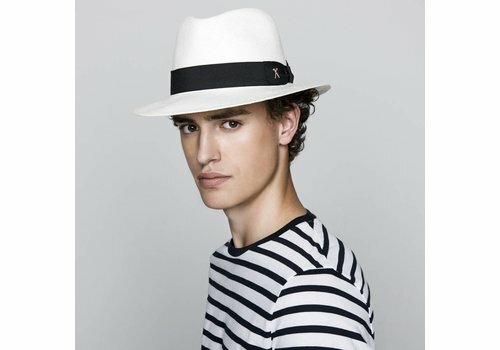 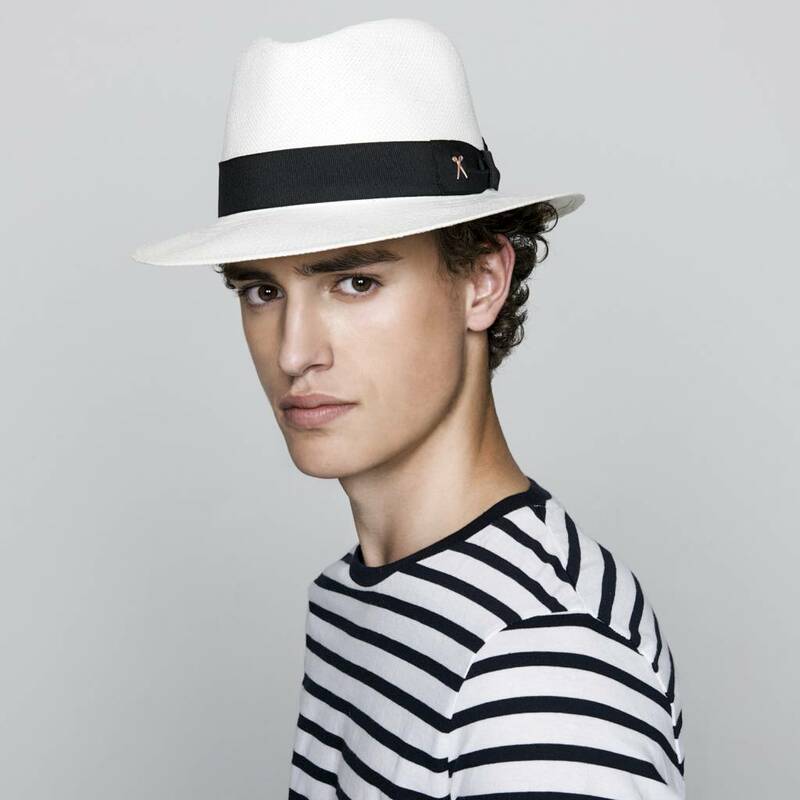 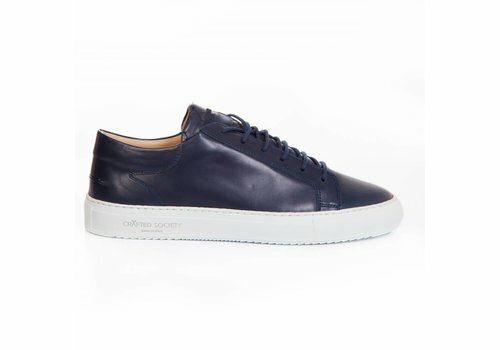 It is aptly named after the Italian technician who has helped bring our design to life. 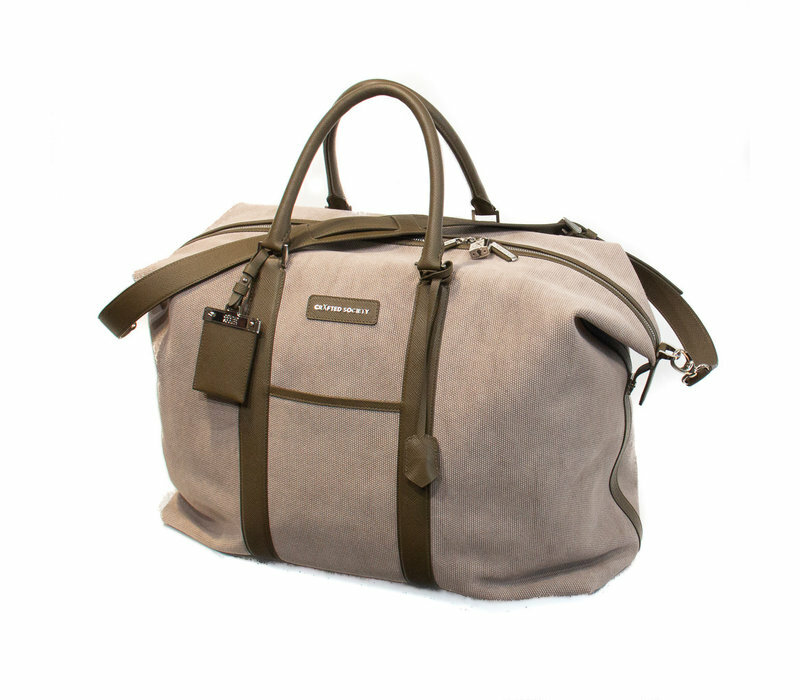 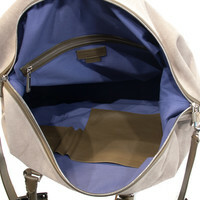 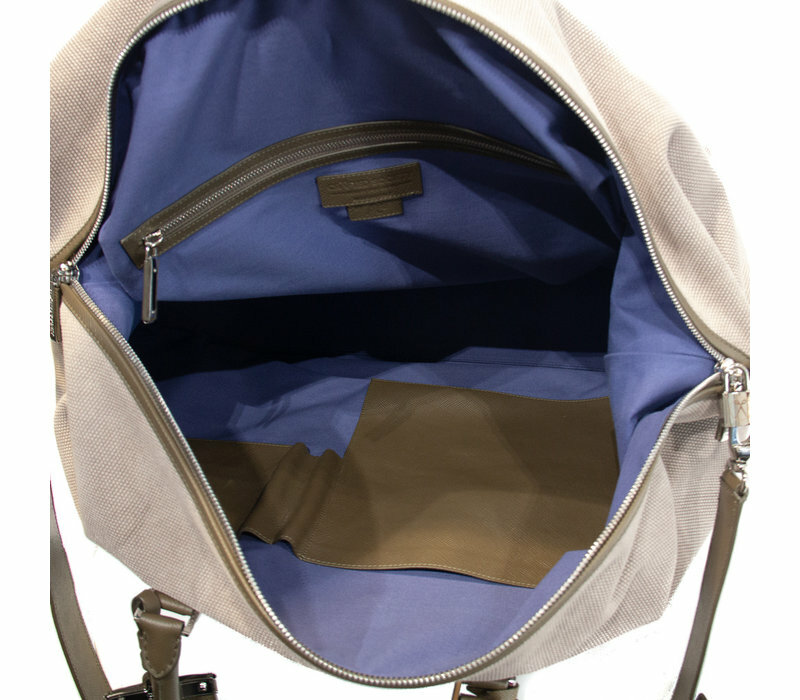 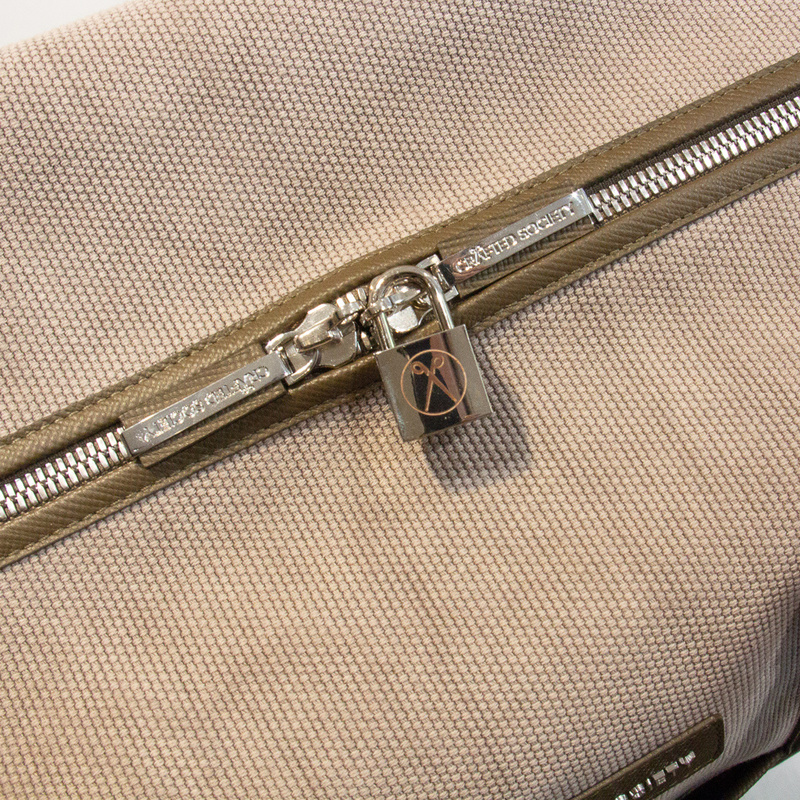 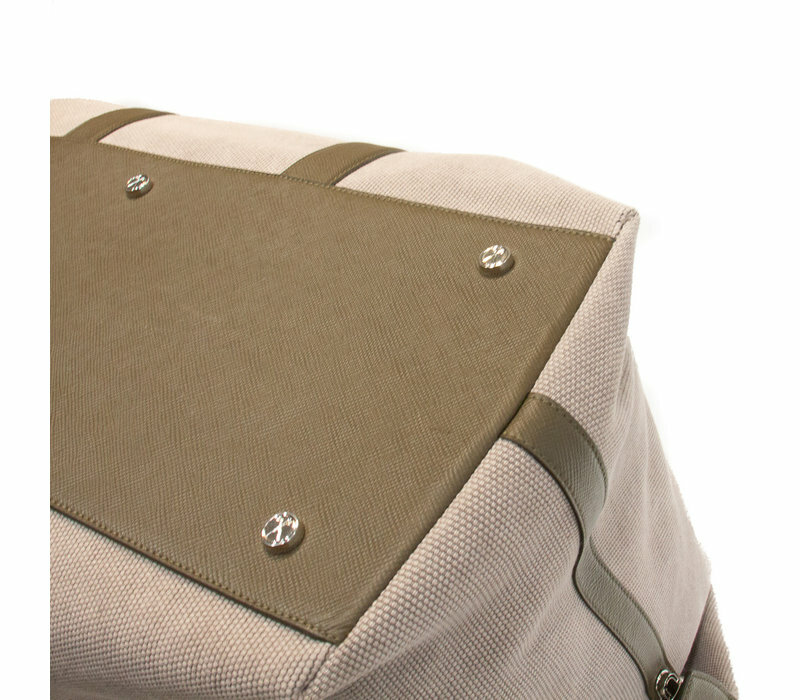 It is handcrafted from high grade, Italian military tie-dye organic cotton canvas and trimmed with "SAFIANO" calfskin leather from the GEMINI tannery in Abruzzo, to provide the most inclusive of "must-have" bags on the market today. 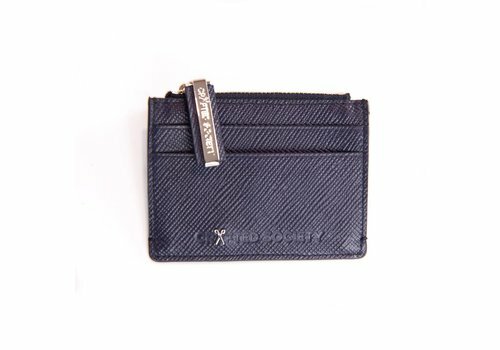 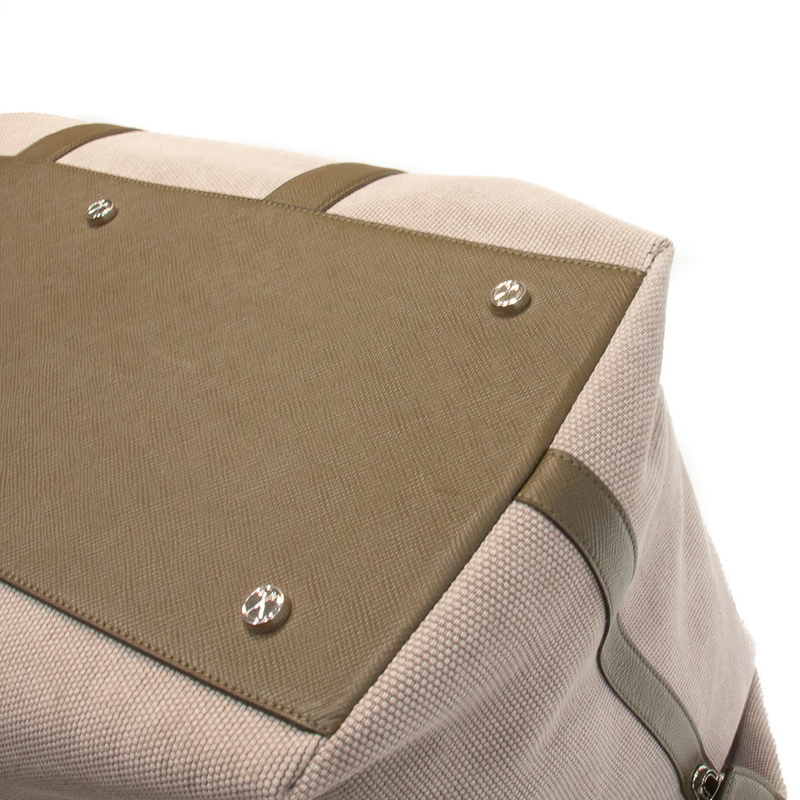 Inside the capacious interior you'll find an array of pockets for keeping toiletries, electronics & pens tidy and our signature Marche Blue lining. 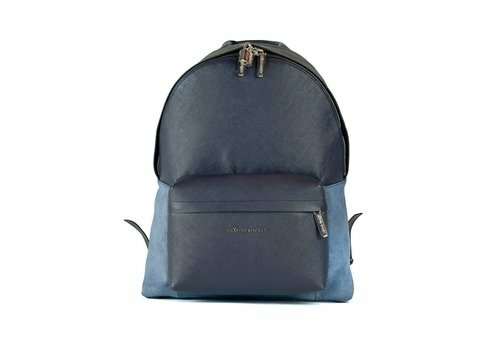 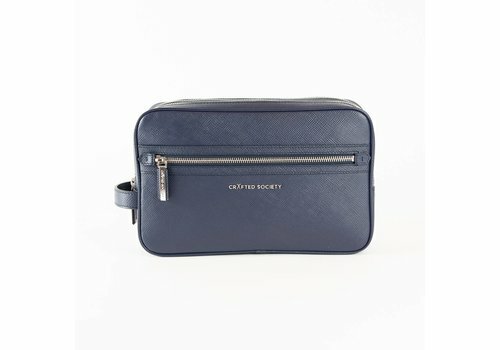 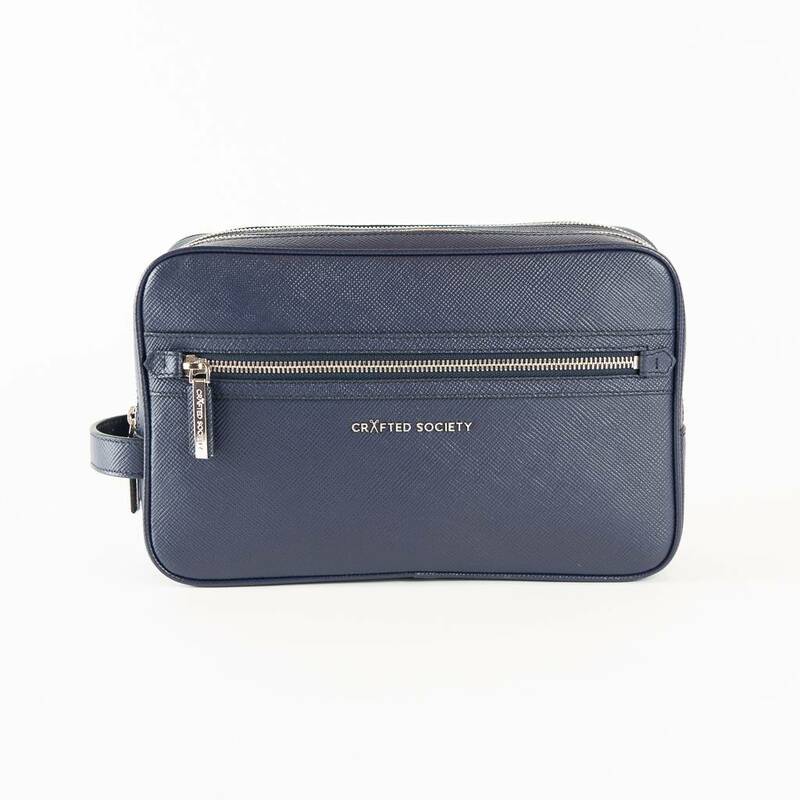 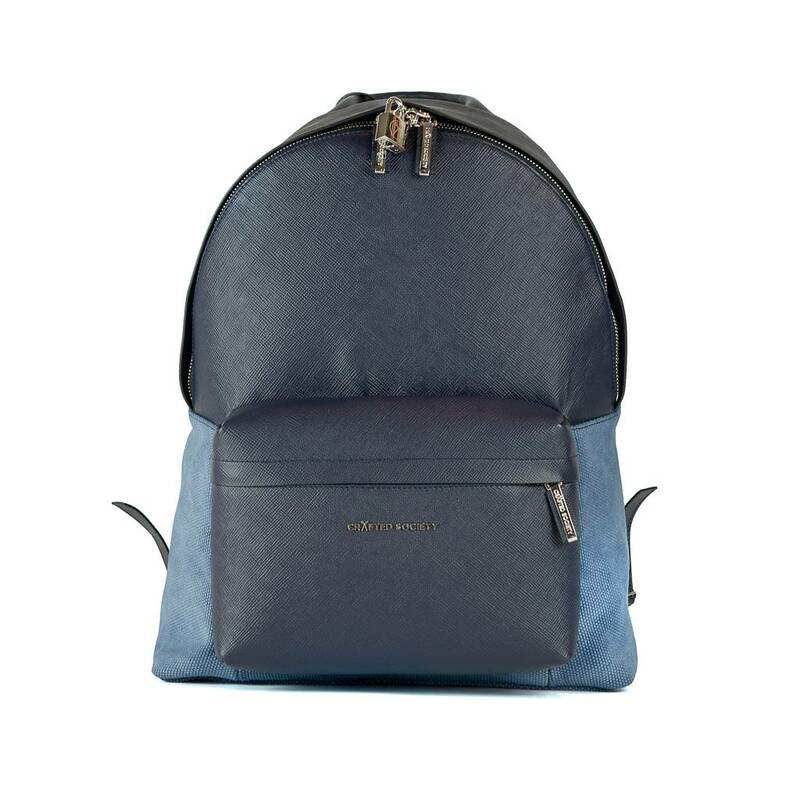 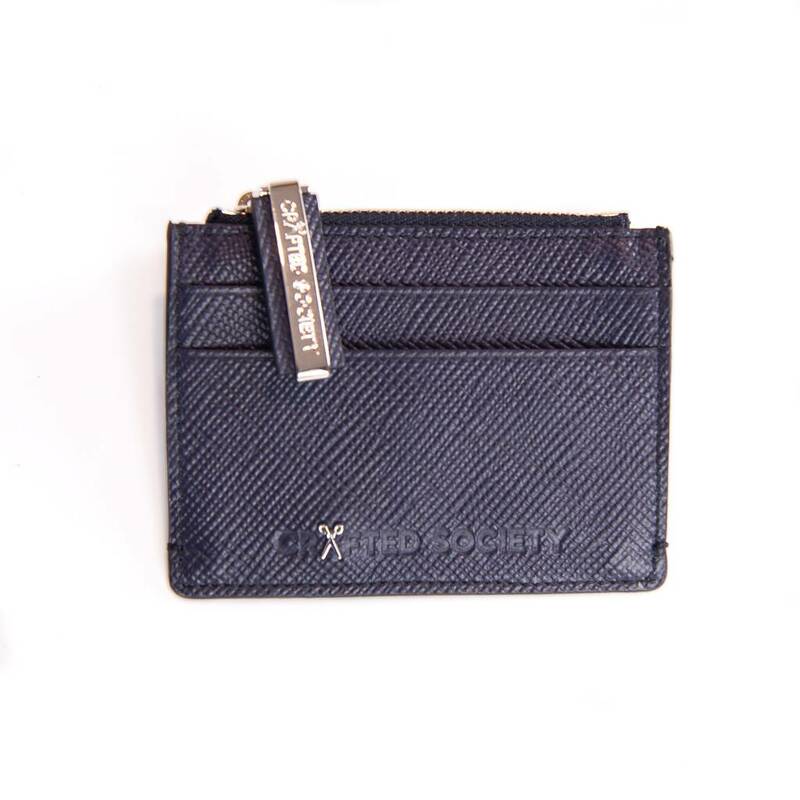 Carry it with the coordinating washbag and backpack on business or leisure trips.